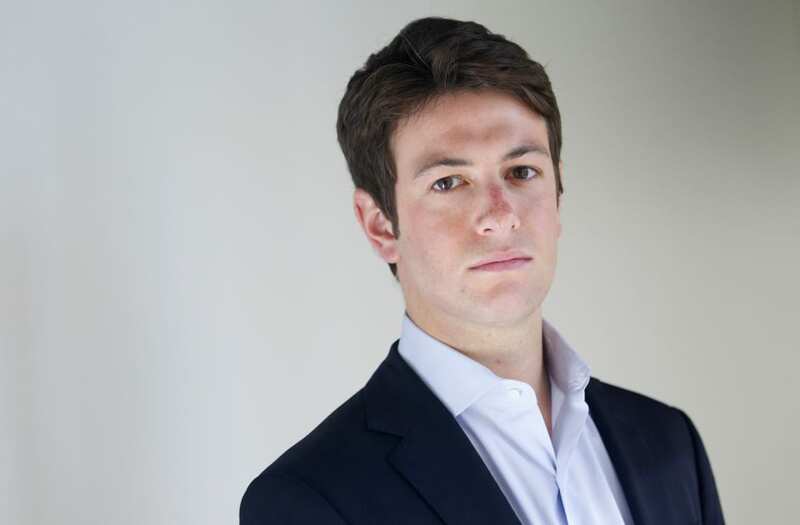 Joshua Kushner, the self-acknowledged liberal co-founder of a 2012 health care startup called Oscar Health Insurance, wrote an Axios op-ed with the company’s CEO, Mario Schlosser. In it, they call out the “uncertain impact of the Trump administration’s last-minute policy moves” regarding the health care law. “The administration’s cuts to outreach and sporadic lip service to repealing the ACA do nothing to stanch growing confusion among shoppers,” they also note. Despite the positive tone, their company has faced some serious challenges. “In the four and change years since it started, Oscar has lost hundreds of millions of dollars, withdrawn from two of the seven markets where it sold insurance, and raised premiums while severely cutting its network in New York, its home state,” a GQ report noted back in March. Part of the problem has been attributed to President Trump’s efforts to overhaul the ACA which is a key part of Oscar’s operating model. And, even though the attempts to repeal or replace the law have failed so far, Trump has threatened to continue his assault on it, causing significant uncertainty.